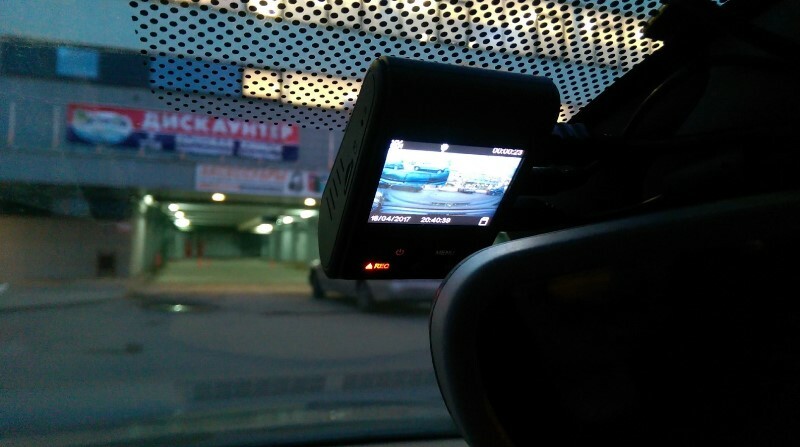 The SG9663DC is a dual dash cam manufactured by the Chinese company Street Guardian, from one of the most popular members in our forum, jokiin. The SG9663DC was released in November 2017. The camera uses a Novatek NT96663 processor and Sony Exmor IMX291 image sensor for the front camera and Sony Exmor IMX323 sensor for the rear camera. This combination allows for 1080p recording at 30fps for both video streams. There are 3 bit rate options for the cameras: Low = 12 Mbps, Med = 15 Mbps, High = 18 Mbps. Both front and rear cameras use the same bit rate. Video quality for the front camera is very good during the day and good at night. 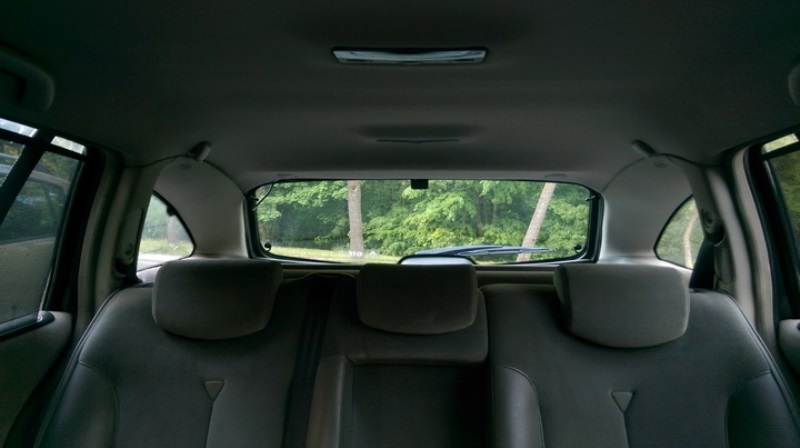 The rear camera does not perform as well but it is good during the day and average at night. One of the best dual cameras for video quality on the market today. The wedge shaped form factor of the camera is great for discreet installs. The front camera measures 85 x 52 x 35 mm and the rear camera measures 50 x 52 x 25 mm. The SG9663DC comes with 2″ screen and G-sensor. Build quality is excellent and the product is well made. The camera does have WiFi capability but it is not being advertised as an official feature since there smartphone app is not ready yet. Note that some dash cams app do work (Novacam for iOS or Android works). Use password 12345678 when prompted. Some items to be aware of. 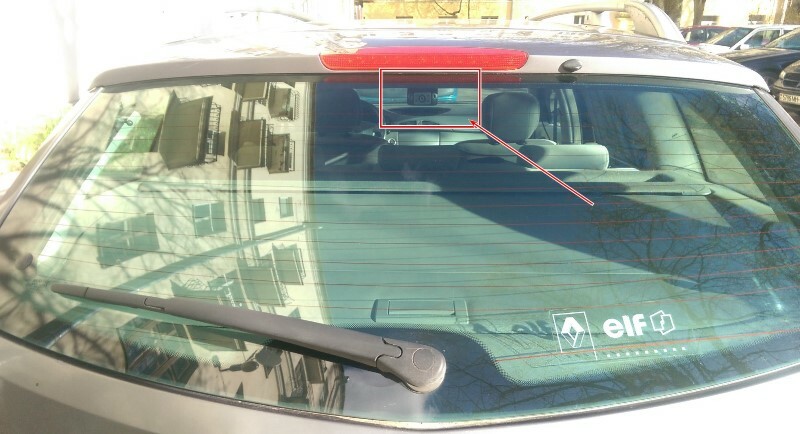 The camera uses a separate external GPS module (included) and it currently does not have parking mode. 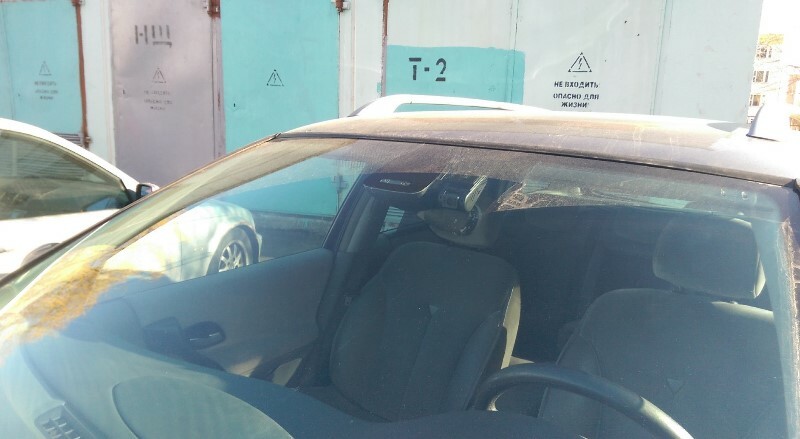 While some form of parking mode may be implemented in the future via a firmware used, buffered parking mode will not be available given the processor used. Beyond the great video quality, Street Guardian provides extensive support for their cameras directly from the manufacturer and supporting retailers. They are very active in our forums and often respond to questions in minutes. Coupled with a 2 year warranty if you register the product with them, support for this camera is top notch. Street Guardian also provides a lot of extras with the SG9663DC, differentiating it from many of the other dash cams on the market. The following picture highlights all 24 items provided. 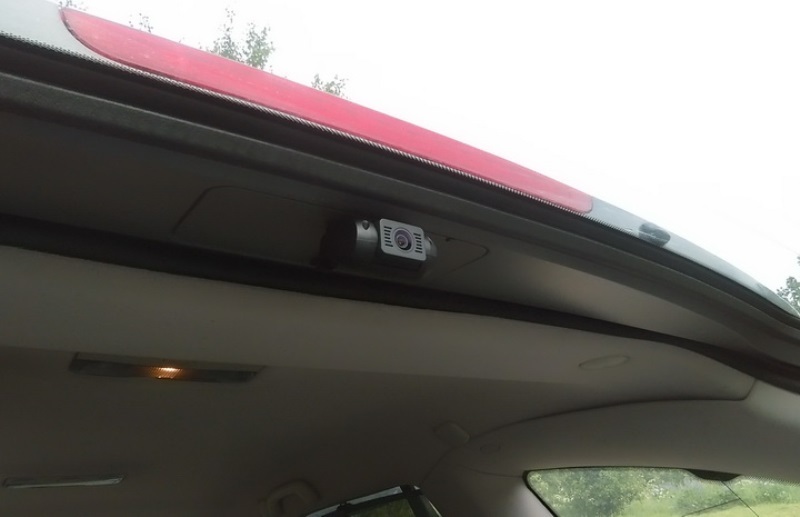 Our member alexsoll shared these pictures of the camera mounted. 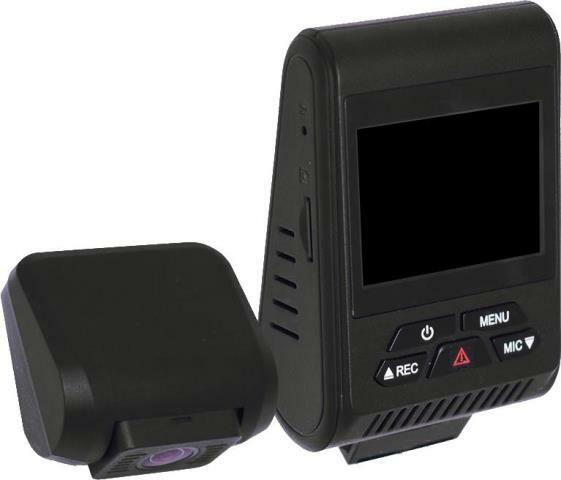 The Street Guardian SG9663DC is a premium dual channel dash cam that offers very good video quality and is an all around well designed product. Initial reliability appears to be good and Street Guardian provides excellent pre-sales and after-sales service. With a $350 price tag, this camera is positioned in the premium segment. While many of the premium Korean dual cams from BlackVue and Thinkware focus on extra features such as cloud mode and buffered parking mode, the SG9663DC focuses on video quality and support. If you are looking for a premium dual cam and don’t need cloud or buffered parking, the SG9663DC is one of the best in this segment and should be on your short list. If this camera is out of your budget, consider the Mini 0906, a good performing cost effective alternative. See what other owners have to say about the SG9663DC on our forum. Final Word One of the best premium dual cams available. Very good video quality and top support.